Reverse osmosis for coffee and tea plants implies an excellent quality of cleaning, but it requires a higher salt content in purified water. 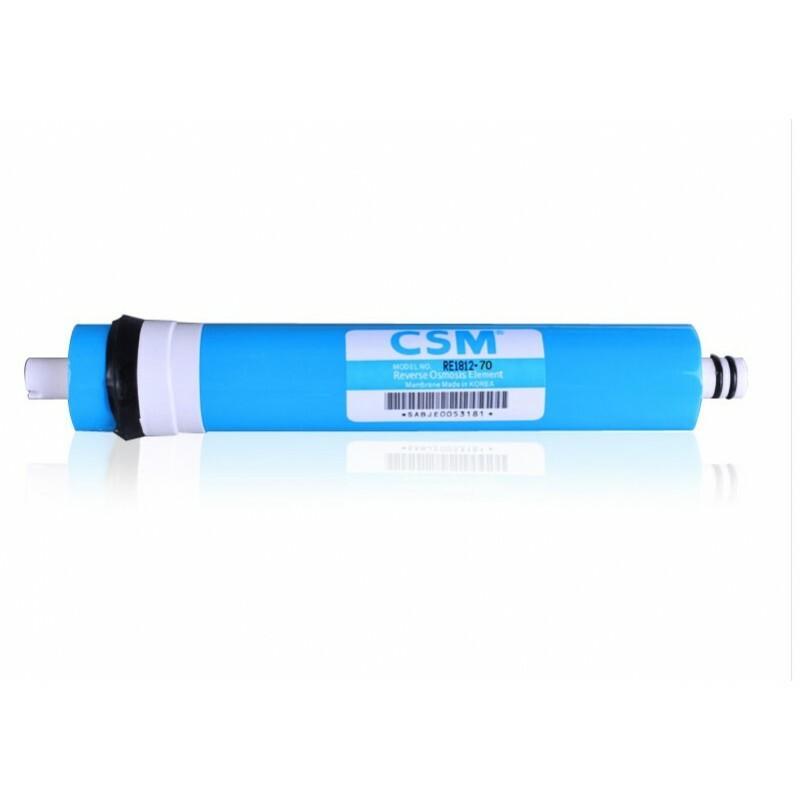 This indicator can not be provided by a simple reverse osmosis membrane, as an option it is the use of minilizers, but in order to achieve the desired TDS meter, minilizers need to install three or even five consecutively, which makes the system cumbersome an.. Reverse osmosis for coffee and tea plants implies an excellent quality of cleaning, but it requires a higher salt content in purified water. 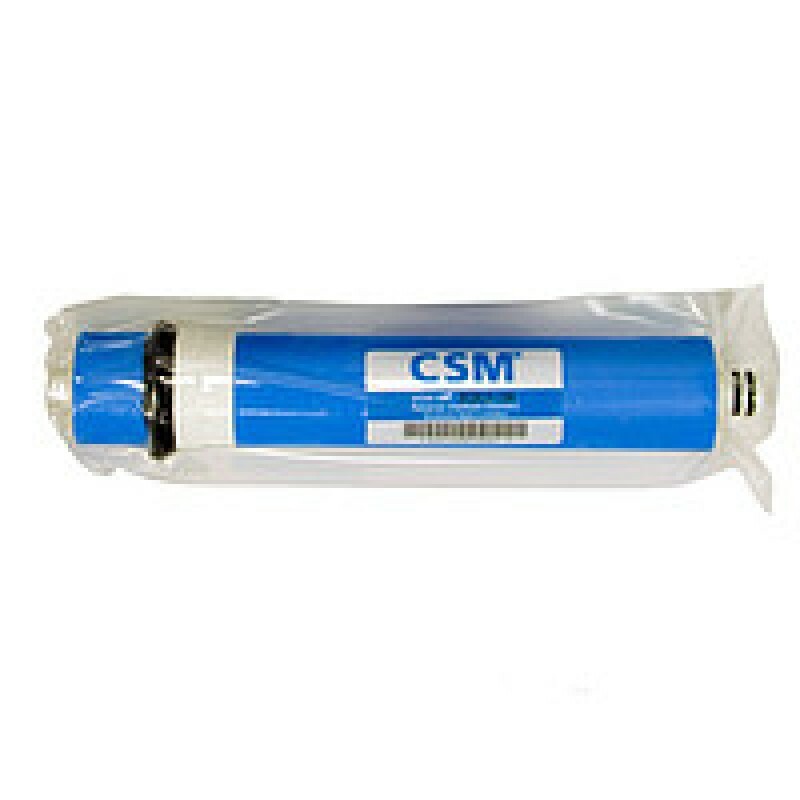 This indicator can not be provided by a simple reverse osmosis membrane, as an option it is the use of minilizers, but in order to achieve the desired TDS meter, minilizers need to install three or even five consecutively, which makes the system cumbersome and very expensive to maintain. The correct reverse osmosis for coffee and tea can be done by replacing the reverse osmosis membrane with nanofiltration, it also effectively protects against bacteria, cysts, viruses, organic matter and other contaminants, leaving thirty percent of the salt minerals in the water. As a result, we have in the purified water TDS meter from 60 to 120 ppm, this figure depends on the total miniralization of the source water. Before the nanofiltration membrane, two qualitative carbon cartridges must necessarily stand, because for selective metals the selectivity of this membrane is ninety percent. By upgrading the conventional reverse osmosis, we obtain a specialized reverse osmosis filter for coffee and tea. The service package includes a nanofiltration membrane, one of the three limiters for draining into the sewage system (at the moment of setting the system the optimal one is selected), departure and work of a specialist for the replacement and adjustment of the nanofiltration membrane.